One of our best moms has given us an awesome litter of 11 pups! They are healthy, no runts, and no mis-colorings. Just awesome! All of these pups are spoken for; however, if you are interested in a puppy from a future litter, please contact me to be added to the next wait list. Thanx! 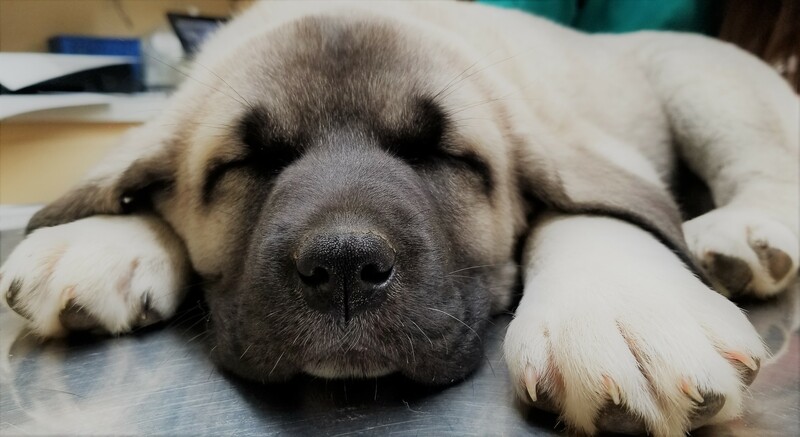 Although many of our puppies enjoy the pleasure of being raised in loving pet homes and as personal guardians, our Kangal puppies are primarily raised to be livestock guardians, and from day one they are living with the livestock and learning how to stay away from hooves. 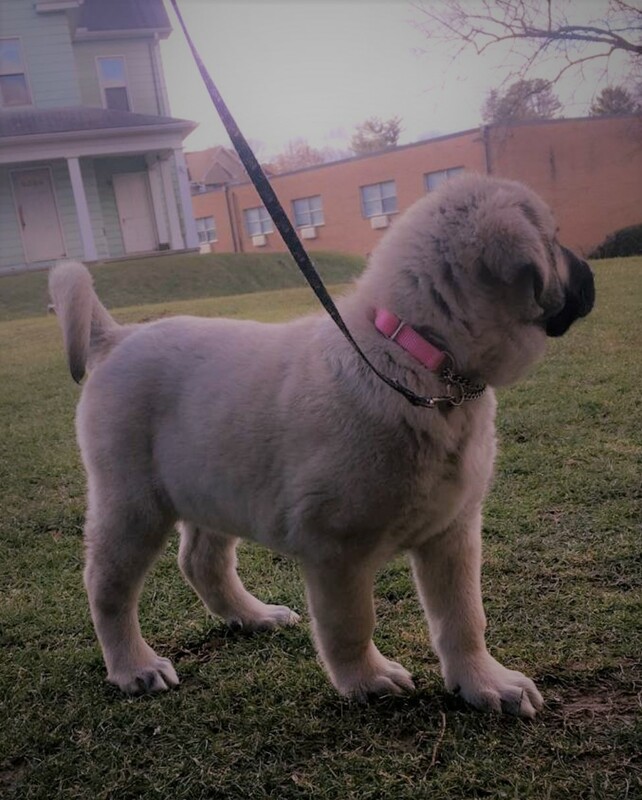 Our puppies also receive regular handling from humans in order to be well socialized. They are never kept in kennels or on cement floors. 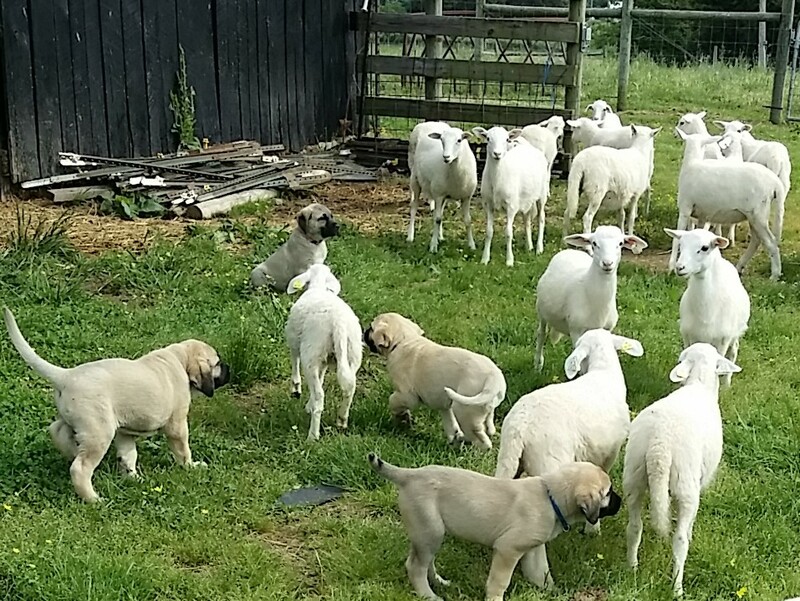 Raising the pups alongside the livestock allows the puppies to feel very comfortable around livestock and not fear or try to chase the livestock. 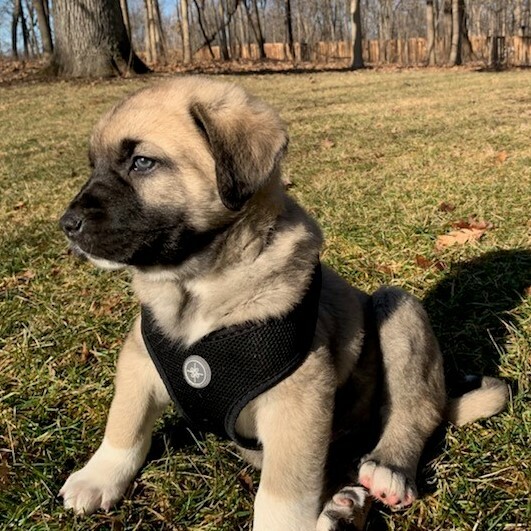 Our Kangal females are only bred when we need replacement dogs for our farm, which can be every 2-3 years; so we have a limited number of puppies available. 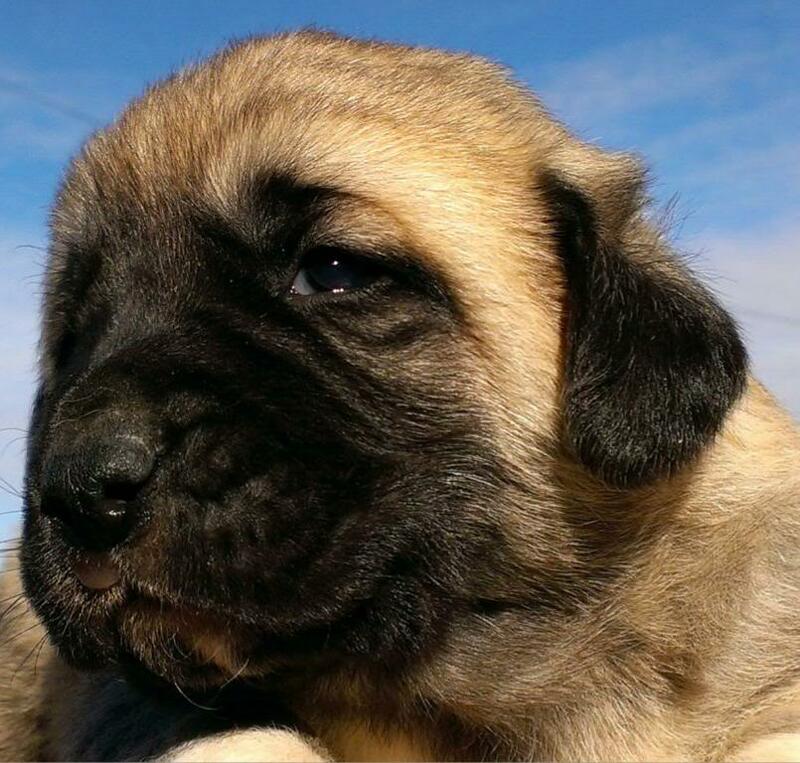 If we do not have any puppies available at the time of your inquiry, we can provide you with contact info of other reputable Kangal breeders who may have puppies available. ALSO, from time to time we will have young adult dogs available (usually around 12-months old). 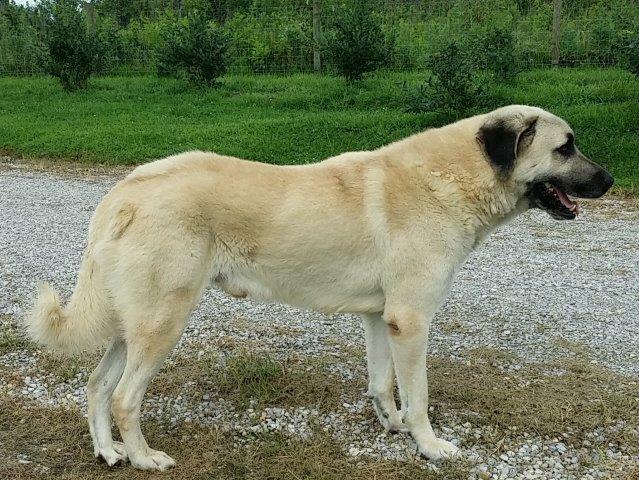 We make these dogs available as started dogs for guarding livestock. 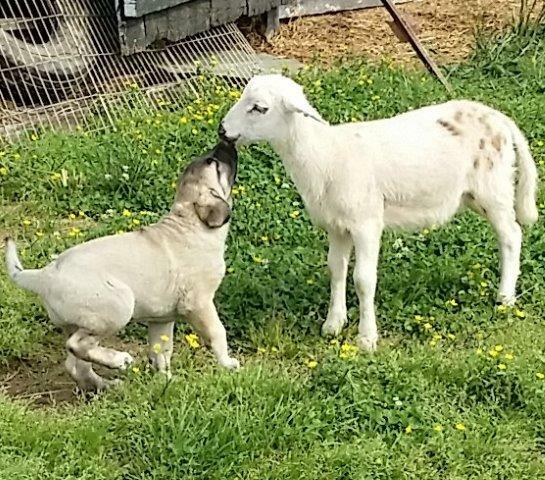 These working dogs are always valuable to any livestock owner who cannot afford the time required in training a puppy. 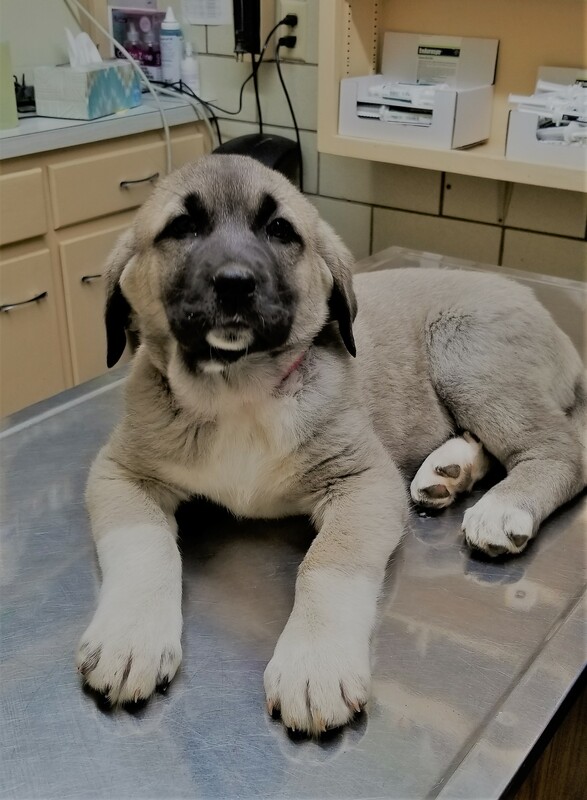 One of our own dogs, Sasaa, has her new home at the Evans Mill Cattle Co and is doing an excellent job of keeping the Black Vultures away from their new-born calves. 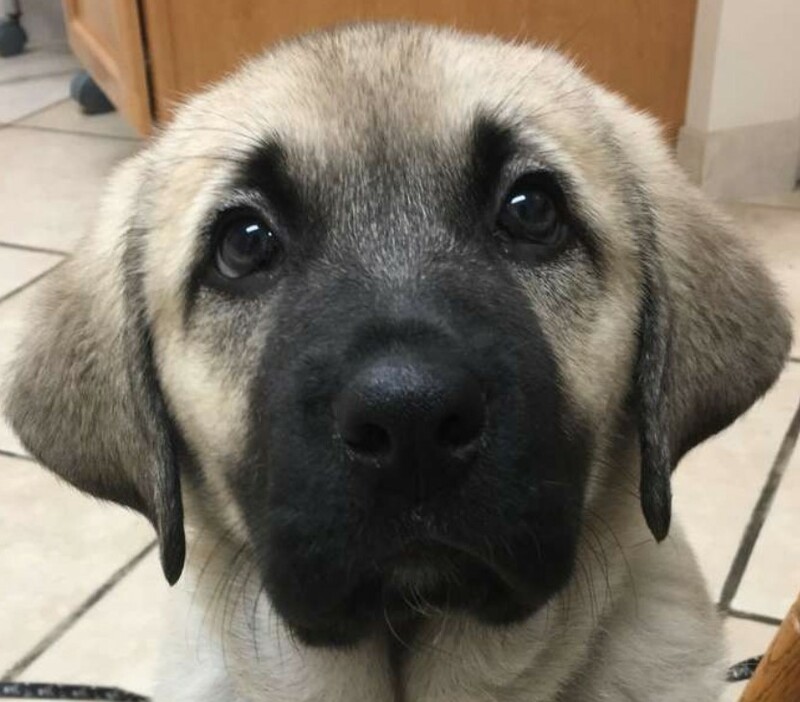 Whenever we have started dogs available, we include a notice on this page. 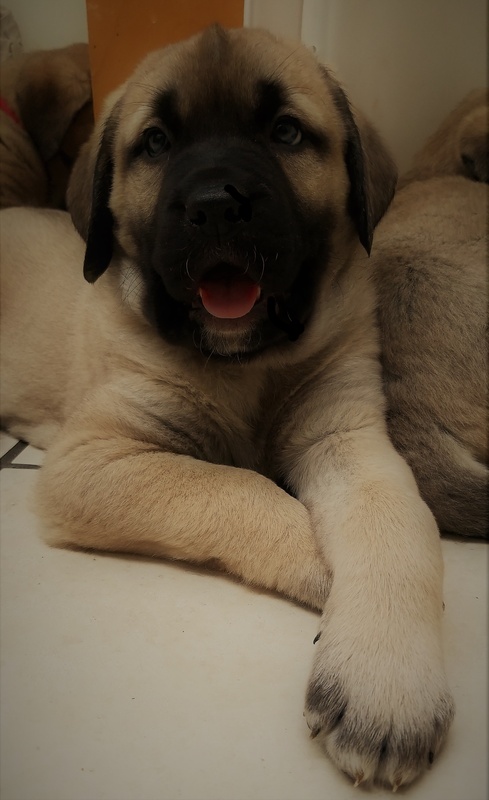 If you would like to be notified of a started dog, go ahead and contact us leaving your name and email address. click to allow your flash player. 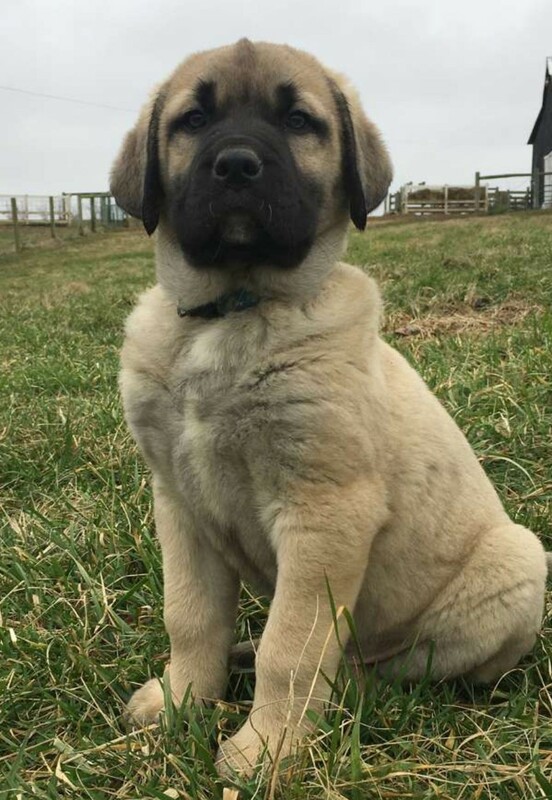 Shipping: We encourage everyone to come out to our farm to pick up their puppy and to see the parents. However, if absolutely necessary, we can ship your puppy. Please note since we do not live near a large airport, we must charge a $350 transport fee in addition to the airline flight charge. 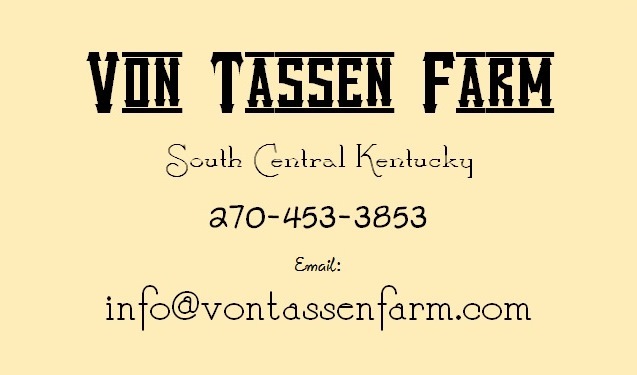 ©2019 Von Tassen Farm. | All Rights Reserved.